YET ANOTHER NATURALIZED CITIZEN SENTENCED ON TERRORISM CHARGES: Fatally flawed vetting process provided Somali-born terrorist with citizenship and U.S. passport. Fatally flawed vetting process provided Somali-born terrorist with citizenship and U.S. passport. Kindly forward this e-mail to your senators and congressional representatives and to as many folks as you can and then ask that those to whom you send this forward it along to everyone they can- I am attempting to crate a “Bucket Brigade of Truth! My article for FrontPage Magazine today is predicated on the recent sentencing of a naturalized United States citizen for providing material support to a terrorist organization. 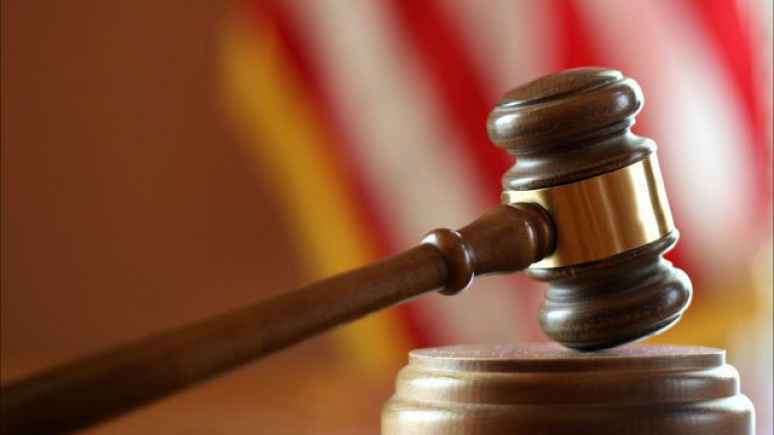 A review of the circumstances surrounding this case provides unequivocal evidence that this individual, a native of Somalia, sought U.S. citizenship and the U.S. passport that his newly acquired citizenship permitted him to receive, was an integral part of his plan to travel Syria to participate in terror training with the ultimate goal of carrying out a deadly terror attacks inside the United States. All aliens who apply for U.S. citizenship via the naturalization process are supposed to undergo thorough Good Moral Character (GMC) investigations to make certain that these individuals meet the statutory requirements for citizenship. Obviously in this case, the investigation failed to uncover his involvement and his brother’s involvement with a terrorist organization. Yet President Trump and members of congress from both parties are eager to provide unknown millions of illegal alines with lawful status as a means of “solving” the DACA problem. In the wake of the mass shooting in Florida there is a virtual consensus that more effective background checks need to be performed to keep guns out of the hands of criminals, terrorists and those with mental illness. Yet there has been absolutely no mention of how the flawed the vetting process for aliens seeking immigration benefits including when such aliens apply for United States citizenship undermines national security and public safety. Today the latest scam is DACA. DACA is not about taking care of “young immigrants” but about finding a new way to scam Americans into believing that the only way to deal with illegal immigration is to legalize as many illegal alien as possible. For decades we have been told that “The immigration system is broken.” In reality, the immigration system has become a highly efficient mechanism that delivers a virtually unlimited supply of cheap, compliant and exploitable labor to employers in nearly all sectors of the U.S. economy. That same system is efficiently encouraging a massive influx of foreign tourists and foreign students. In fact, the supposedly “broken” immigration system has created a more efficient delivery system than Fed-Ex or the U.S. Postal system provides. This is precisely what the U.S. Chamber of Commerce and long list of industries and special interest groups want- and our government has been all too happy to answer their demands in exchange for campaign contributions. Author MichaelPosted on February 28, 2018 February 28, 2018 Leave a comment on YET ANOTHER NATURALIZED CITIZEN SENTENCED ON TERRORISM CHARGES: Fatally flawed vetting process provided Somali-born terrorist with citizenship and U.S. passport.